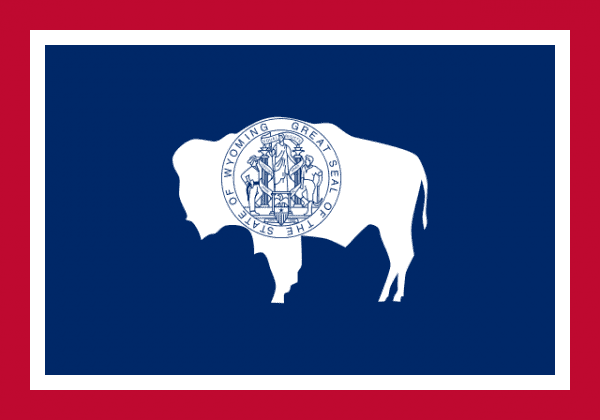 Located in the western mountain ranges of the United States, Wyoming is north of Colorado and Utah. It is also bordered by Idaho to the west, Montana to the north, and South Dakota and Nebraska to the east. Nicknamed the “Equality State”, Wyoming is ranked 10th in area in the country but ranked 50th in the state in population with only over 500K residents. The western portion of the state is mountains belonging to the Rocky Mountains, but the eastern portion is mostly prairies. Some of the biggest attractions of the state are the National Parks of Grand Teton and Yellowstone. The weather in the state is very diverse with cold and harsh winters and warm summers. They also have the most thunderstorm activities and some tornado threatened regions in the eastern side of the state. 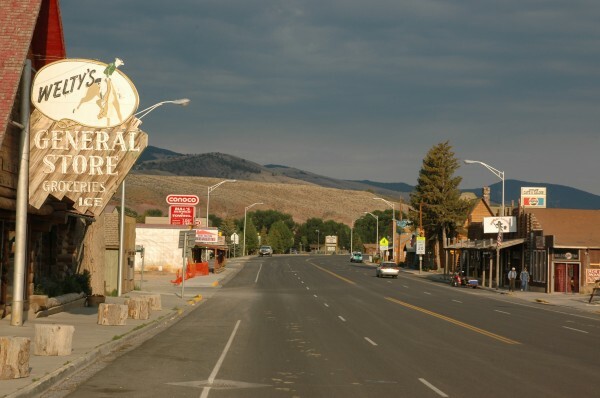 The capital of of Wyoming is Cheyenne and it is also the largest city and metro area. If you are searching the Wyoming region for scrap prices and what yards are currently paying, you can find the information on the iScrap App. Users have the ability to report scrap prices for metals like copper, steel, and aluminum on the yard profiles throughout our directory. The scrap yards in the area may choose not to list their prices, so customers can update other users on the current status of scrap prices being paid for at those yards. The population of the state is very limited but the economy in the state is important to the nation with it’s industrial mining. Wyoming is the biggest producer of coal in the United States and 2nd for natural gas. Those commodities are important to the scrap metal recycling process and manufacturing of new products within the country. This is important for the scrap yards in Wyoming and the salvage yards throughout the state. With a large mining industry in the state, the importance of metal recycling is important to continue to put metals back into the system. Scrap yards can be found in Rock Springs, Cheyenne, Mills, and Greybull. The scrap yards in the area can be found by searching the map or by searching for zip codes in the directory. The Wyoming Solid Waste & Recycling Association (WSWRA) is a great resource to help members and residents find information about the state level of sustainability and recycling. You can request information about scrap prices, containers for large jobs, auto parts, and scrap car pickups.